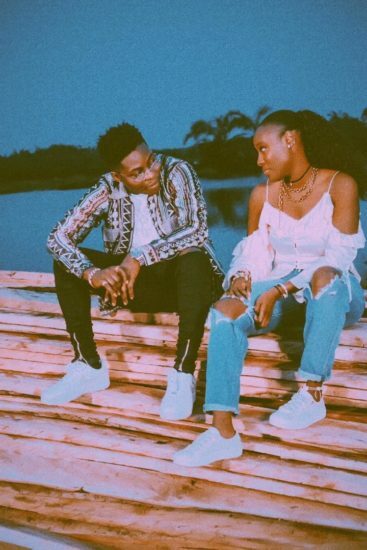 A twitter user has suggested that singer Reekado Banks has hooked Femi Otedola’s first daughter Tolani Otedola after a photo of them together appeared online. 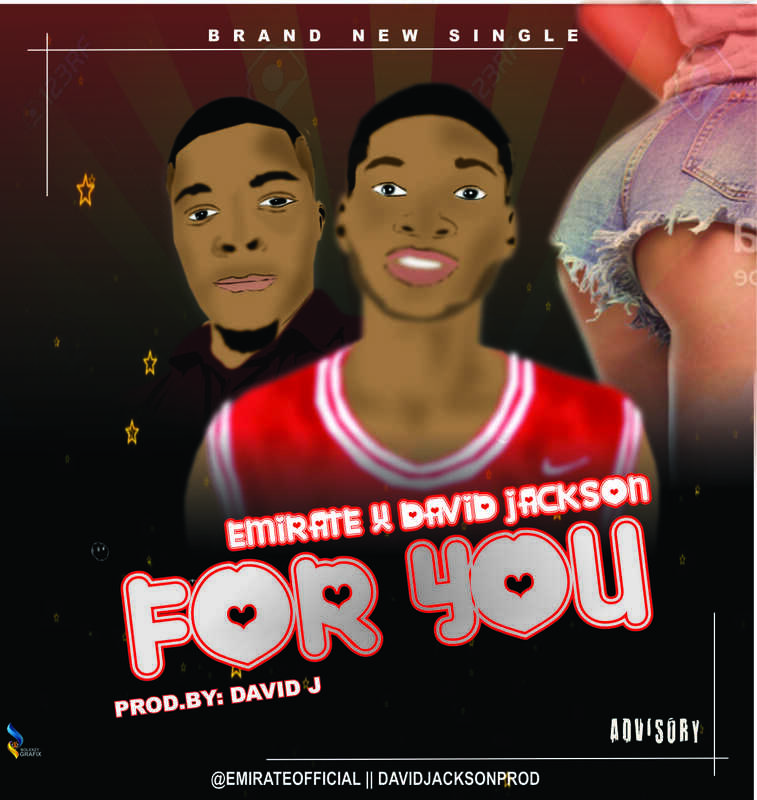 The tweet which has gathered a lot of momentum suggests that the two artistes are in a relationship. While this might not be so in the romantic sense, we can expect a sort of working relationship between the two. 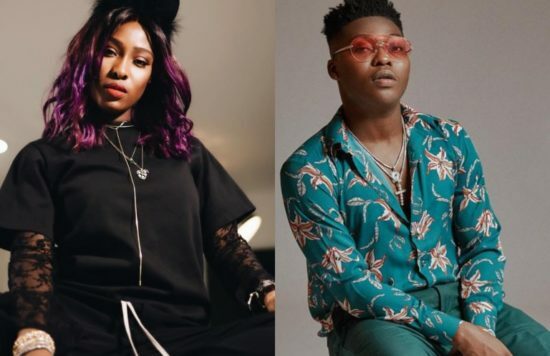 Tolani is sister to DJ Cuppy and Temi Otedola, she is also an artiste.